The word Doula comes from ancient Greek and refers to a woman who personally serves another woman. Today a Doula refers to a woman (although they can be male), trained and experienced in childbirth. 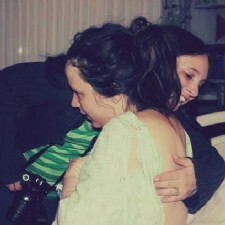 Doulas help support women during childbirth. - Gem City Doulas is Dayton's Full-Service Doula Agency. We offer support during pregnancy, labor and the post-partum period. We also provide Placenta Encapsulation, Breastfeeding Counseling, & more! 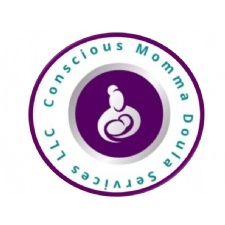 - Conscious Momma Doula Services LLC provides support and resources to expecting families before, during, and after pregnancy. 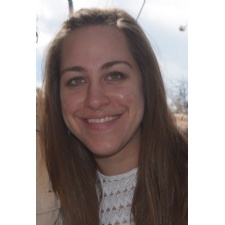 - My name is Amanda Grabeman and I am a new Birth Doula in the Dayton area. I believe that doulas are essential to a woman during labor. I provide physical and emotional support to laboring mom. - I have been a DONA-certified Doula since 20001 and have attended over 350 births of all types and in all settings. I want to help you have the birth that you are hoping and dreaming about. 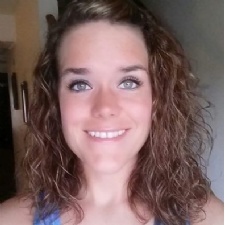 I am also a nationally certified massage therapist. 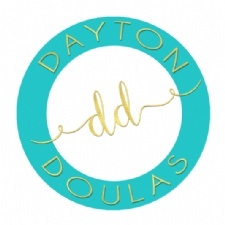 - Dayton's Premier Doula Agency. We provide pregnancy, birth, & postpartum support as well as education, belly casting, birth photography, and massage therapy. 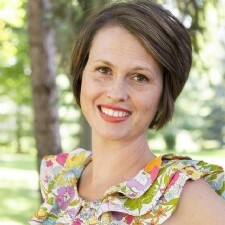 - Denise Easthon is a DONA certified Birth Doula, located in Dayton. - Birthing Your Way Doula Services is a doula service aimed at providing you support during your labor, whichever way you choose to birth. - Providing support during pregnancy, birth and beyond.